There were quite a few inward groans when the concept of a ‘digital detox’ was discussed for the second year running. However, groans aside and after the success of last year’s digital detox - last Friday, students and staff unplugged, switched off and shunned screens for the entire day. The Digital Detox Day was introduced last year,with the hope that the day would help the school community recognise the importance of taking a break from all things tech-related, and highlight the benefits of time offline, including improvements to physical health, mental health and relationships. Throughout the day, students reached for their phones, before realising they were minus their mobile devices. Teachers reverted back to a marker pen and whiteboard, and were encouraged to come up with alternative ways to inspire students. Pupils relied on books for their research and not computers. 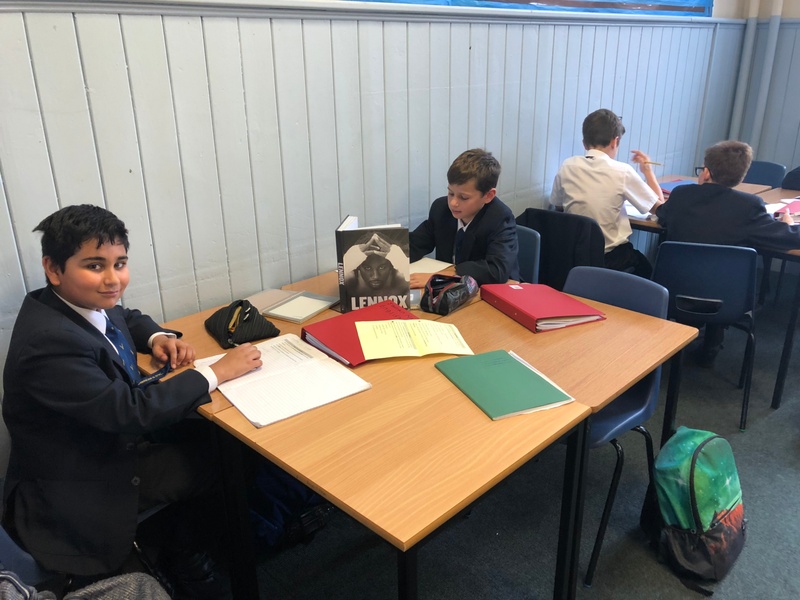 It wasn'’t just our senior school who had to adjust to a digital-free day, our prep school, Ranby House also reverted back to pen and paper. On arrival, none of the screens displayed the usual information of daily arrangements which initially confused two Year 6 boys. By 8:45am, when the digital black-out began, there was nothing on the screens at all! With staff computers locked down, interactive white boards turned off and no access to the Internet - class teachers returned to the traditional methods for checking who was present – pencil and paper. To emphasise how much we rely on technology, staff went further than asked and chose (where practical) to work without the use of electric light. 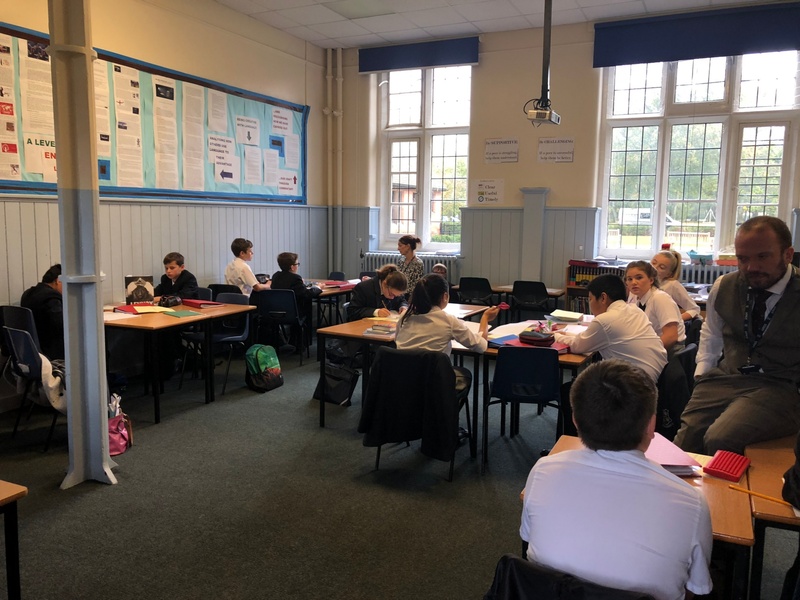 Pupils were placed closer to windows to make use of natural daylight as lessons were taught without the use of presentation software, online learning platforms or digital images. 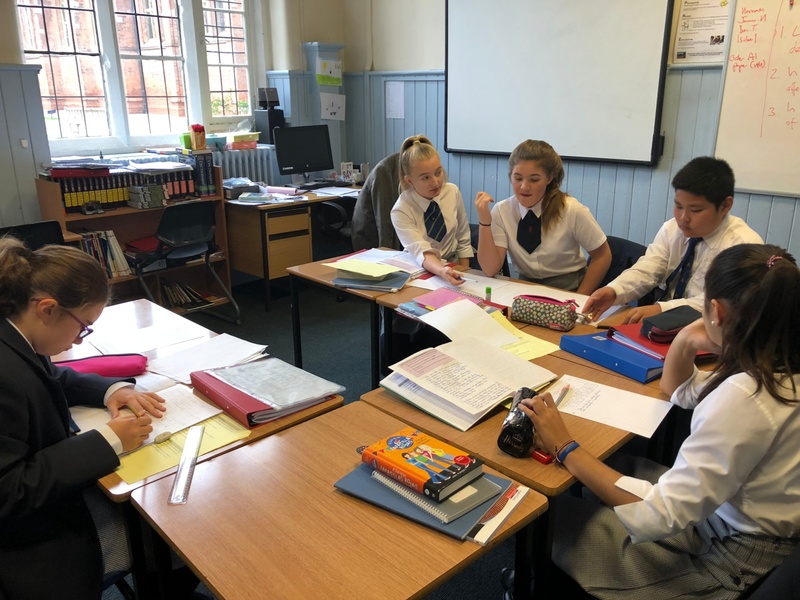 Pupils in all year groups worked practically, enjoyed outside learning and took advantage of the opportunity to be free from technology for the day. Towards the end of the day, everyone was feeling the benefit of a digital free day and this was felt especially by the staff whose email inboxes were turned off. To further promote mindfulness, pupils gathered in their Houses and escaped into the wonderful grounds at Ranby House for a well-being walk. Nursery and Reception classes joined pupils in Years 1-6 to marvel at nature, appreciate the autumnal changes and to enjoy the fresh air and exercise together in buddy groups. The Ranby House digital black-out may well have ceased at 3:45pm, but the boarders carried on into the evening, with the exciting ‘spot-light in the dark’ theme night. 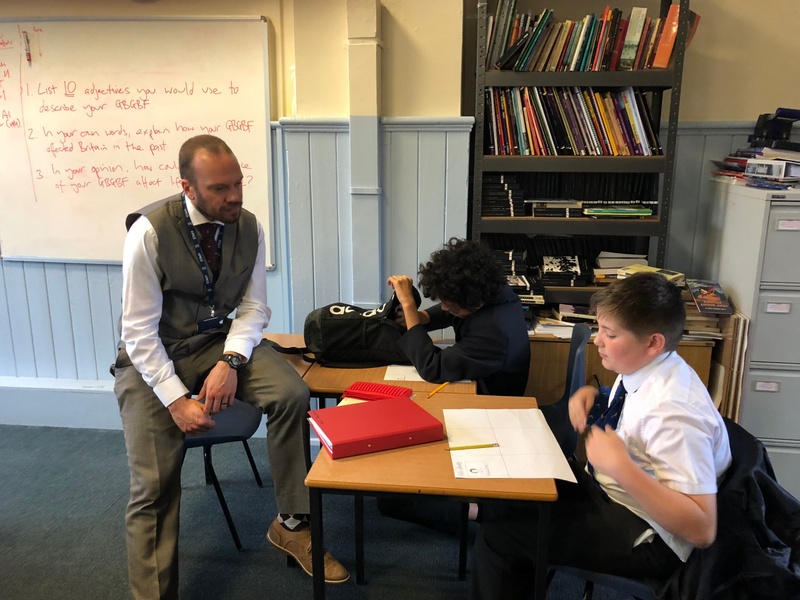 “The Digital Detox Day raised everyone’s awareness of the impact of digital developments and how we must reflect as we reap the benefits and continue to carefully manage our use of technology to ensure we establish the right balance in our lives.